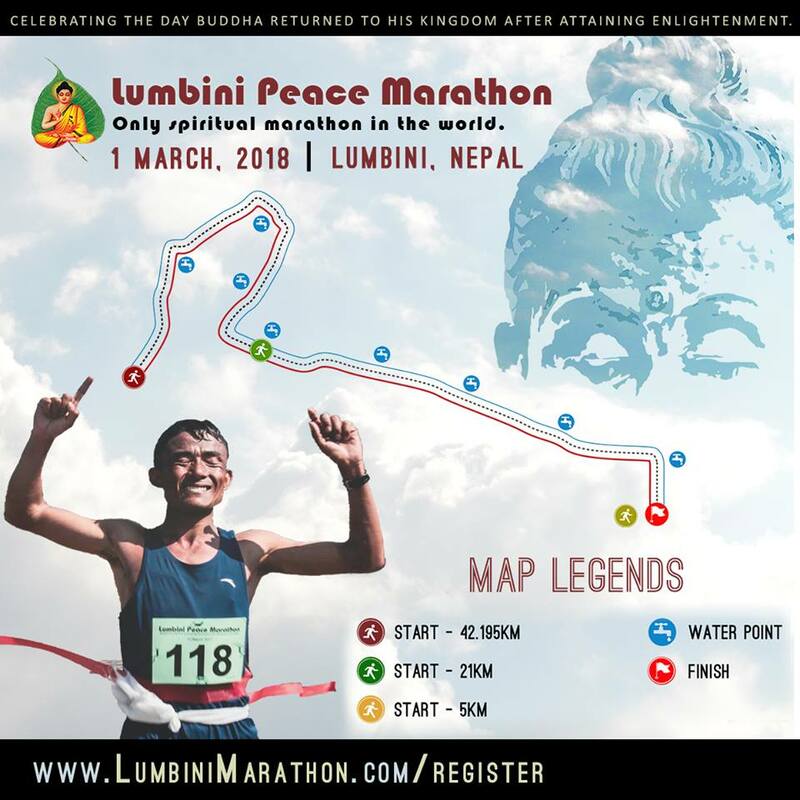 The Lumbini Peace Marathon is going to be held on March 1 in Lumbini. Organizers claim that 250 people from indigenous and foreign background are participating in the competition. Players from Nepal, India, China, Australia, Korea, and Britain will participate in the competition. President of Lumbini Peace Marathon Mr. Vikram Pandey informed that the Lumbini Peace Marathon competition has been organized on Falgun Purnima because this is the day when Lord Gautam Buddha returned to his birthplace after getting enlightened. There are three categories including full marathon (42-198km), and half marathon of 21 km and 7 km. The winner of full marathon will be awarded a medal and 100 thousand cash prize and given an award named as ‘Lumbini Ashok Peace Puraskar’. Similarly, the first runner-up and second runner-up will be awarded with 45,000 and 70,000 respectively. The prize for the second place is named as ‘Kapilvastu Huyen San Puraskar’ and the third place prize is named as ‘Mayadevi Garden Ulthan Puraskar’. Similarly, the winner, first runner-up and second runner-up of half Marathon will be awarded with the cash prize of Rs 50 thousand, 35 thousand and 25 thousand respectively. The marathon will start from Kudan to Gotehawa, Kapilvastu,banganga, Tilaurakot, Niglihawa, Arorkot, Dohani and will finally end in Lumbini. 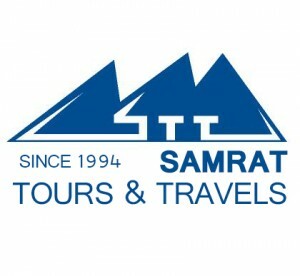 Tagged Lumbini Peace Marathon, Lumbini Tour Packages, Samrat Nepal. Bookmark the permalink.